Red Kite Veterinary Consultants Ltd is comprised of a group of veterinary surgeons and research professionals, who between them have over 60 years experience in the biomedical research environment. 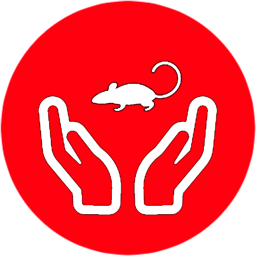 We have wide experience of all of the common laboratory animal species, including non-human primates and farm animals, whilst one of our directors has previously worked as a regulator under the Animals (Scientific Procedures) Act. We offer a range of training and support services to the biomedical research community. 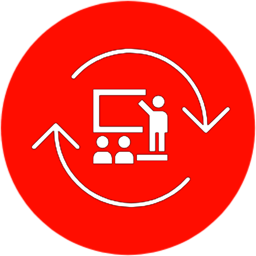 We can deliver a range of training courses, including Home Office licensee and IAT training, refresher training, and bespoke training. More information on all of our services can be found by clicking on the links below. 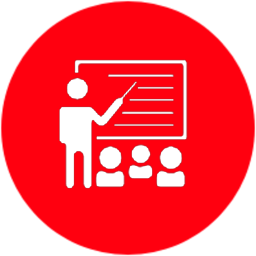 We can deliver all Home Office licensee training modules. We can deliver CPD and refresher training for all research personnel, and bespoke training to suit your needs. More information is available on each of these services on the relevant page of the site.